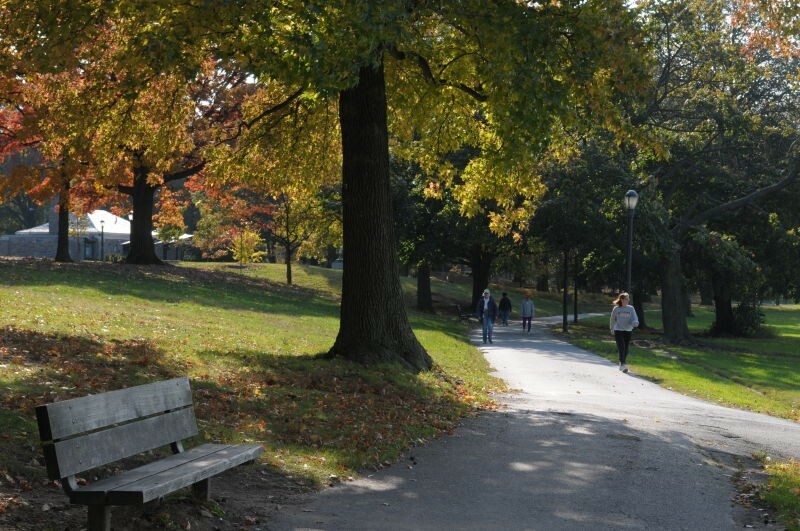 Hollis Hills is predominantly an upper-middle class neighborhood located in the Northeastern section of Queens. Building began before World War II and continued through the 1950s. With roughly 1,500 homes and its only shopping centers and restaurants located in small bunches at 212th Street and Union Turnpike, and on the corners of Union Turnpike and Springfield Boulevard, this neighborhood has remained largely unheard of, much to the delight of its residents. One would think the quiet, tree-lined streets, oversized lots, and distinctly beautiful homes would be reason enough to live here. Surprisingly it’s not the #1 attraction. Education is the primary reason that makes families choose Hollis Hills over surrounding neighborhoods. Famed PS 188 Elementary School being ranked as one of the top elementary schools in all of New York City has steadily driven real estate market prices for years. And, the diligent work of the Hollis Hills Civic association has preserved the tree dominated neighborhood landscape making Hollis Hills a top choice among home buyers. 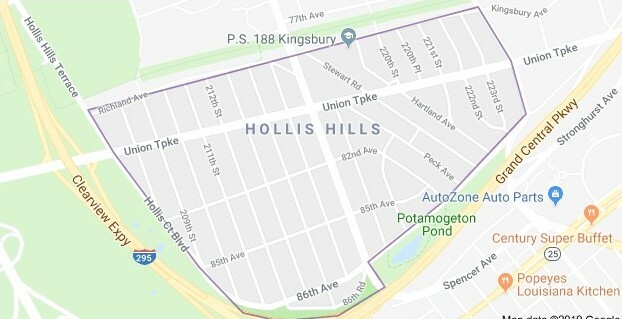 Hollis Hills is bordered by the Grand Central Parkway to the South, Kingsbury Avenue and Richland Avenue to the North, Hollis Hills Terrace to the west and Springfield Boulevard to the East. Manhattan can be accessed via car in about 20 minutes during non-rush hour. The QM6 and QM36 express buses to Midtown Manhattan pick up passengers on Union Turnpike. Alternatively, commuters can take the Q46 bus to the Union Turnpike-Kew Gardens subway station and grab an E or F train. Another option is driving to the Bayside station of the Long Island Rail Road for a train to Pennsylvania Station. 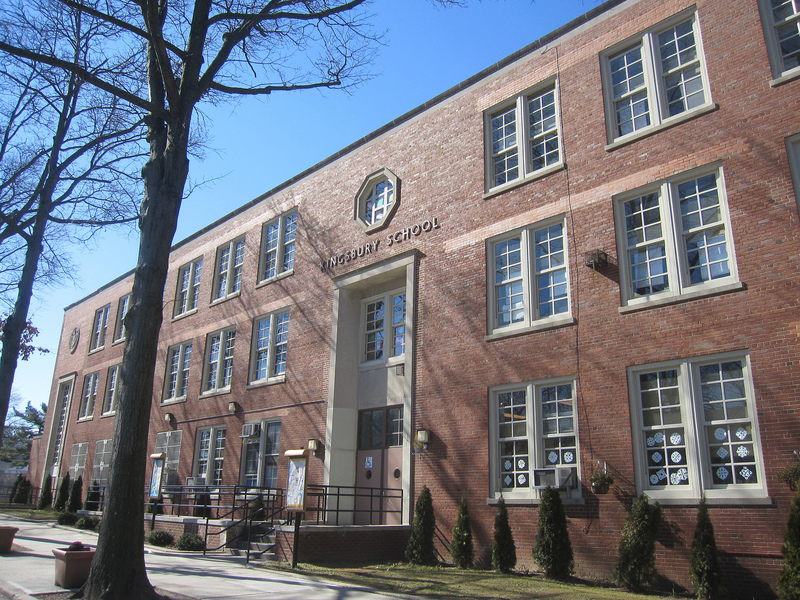 The only public school in Hollis Hills, P.S. 188 The Kingsbury School, enrolls 734 students in prekindergarten through fifth grade and is known for its writing program. P.S. 188 consistently scores at the top, or close to it, on city and state tests. It is ranked as the top school in School District 26, which itself is ranked top in the city. 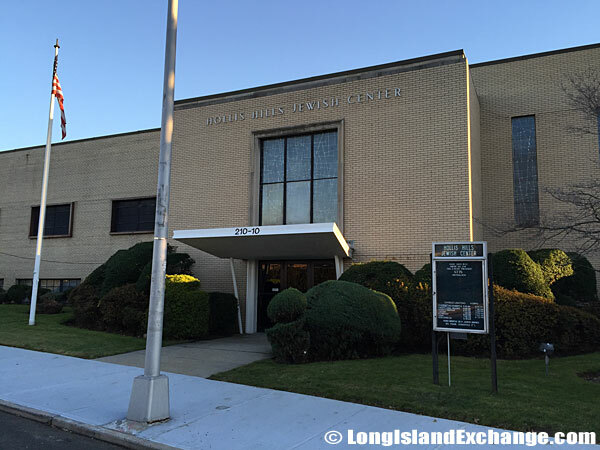 Hollis Hills Jewish Center is an egalitarian congregation in the northeast Queens, New York located at 210-10 Union Turnpike, Hollis Hills, NY. They are affiliated with United Synagogue for Conservative Judaism. 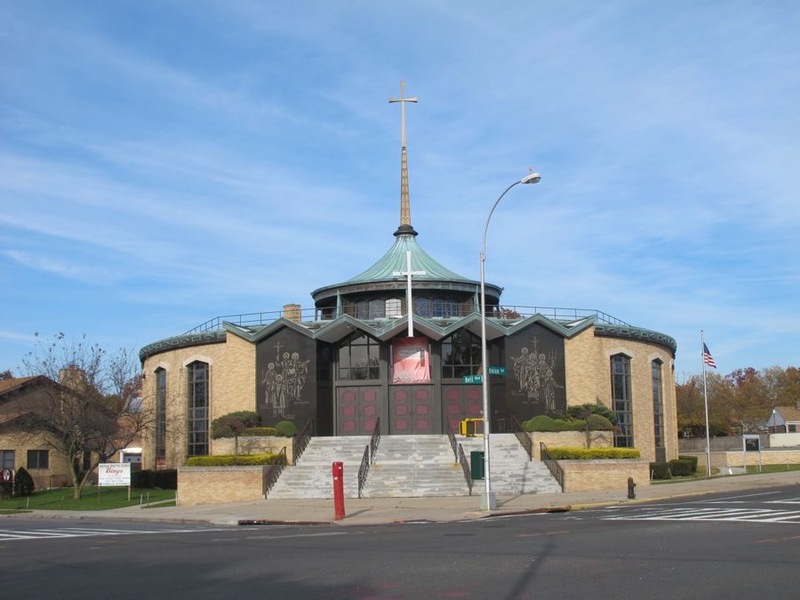 American Martyrs Roman Catholic Church, located at 79-43 Bell Boulevard is a welcoming community that creates an atmosphere for a wonderful faith experience. 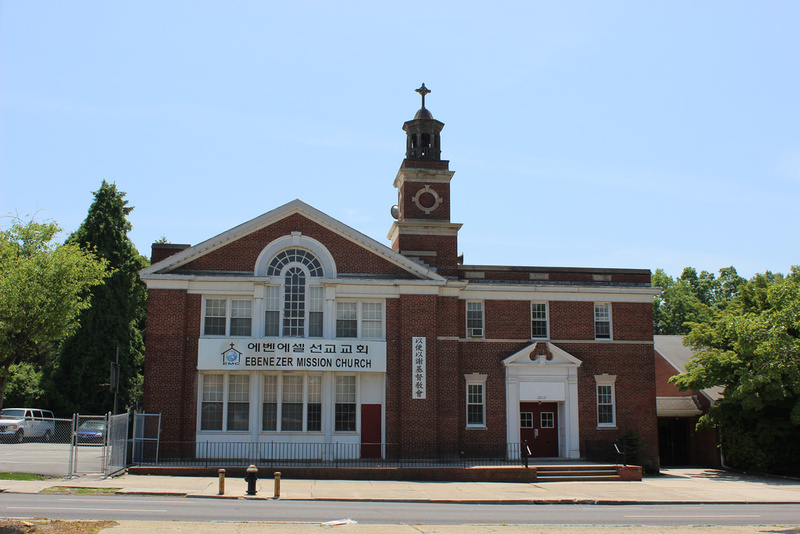 Chapel of the Redeemer Lutheran, located at 220-16 Union Turnpike, is a congregation in the Evangelical Lutheran Church in America and a member of the Metropolitan New York Synod. 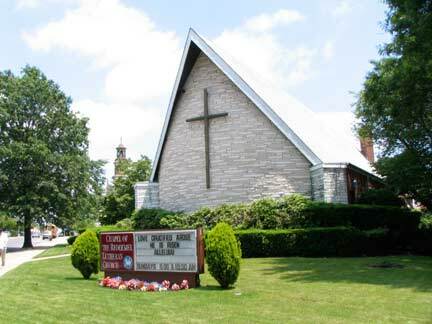 Ebenezer Mission Church is one church comprised of multiple congregations of different ethnic and cultural backgrounds. It is found at 220-16 Union Turnpike. 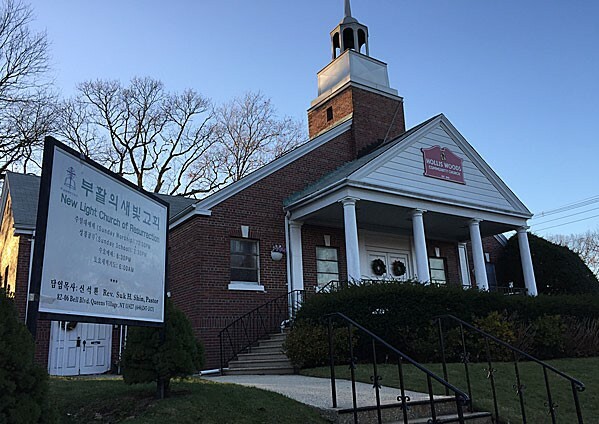 Chabad of Eastern Queens is part of the Chabad-Lubavitch movement—a branch of Hasidism. 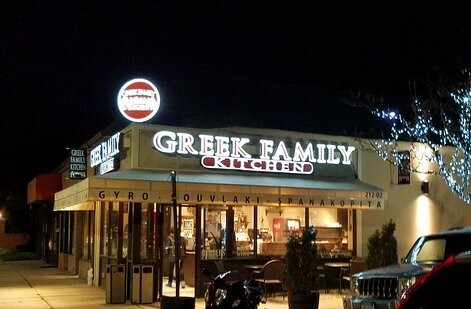 Located at 211-05 Union Turnpike. Hollis Woods Community Church is an American Baptist Congregation, that also sponsors Youth Fellowship Programs, Girl Scouts and Music Programs. Located at 215-16 82nd Ave.
retreating glaciers. Woods provide a buffer against the highways, and a forested path that was part of the old Long Island Motor Parkway forms the community’s northern border. Culture, sports, nature... and fun! All of these things abound in Cunningham Park, one of the largest parks in Queens. A true headquarters for countless athletic leagues, animals, playmates, and barbecue enthusiasts. 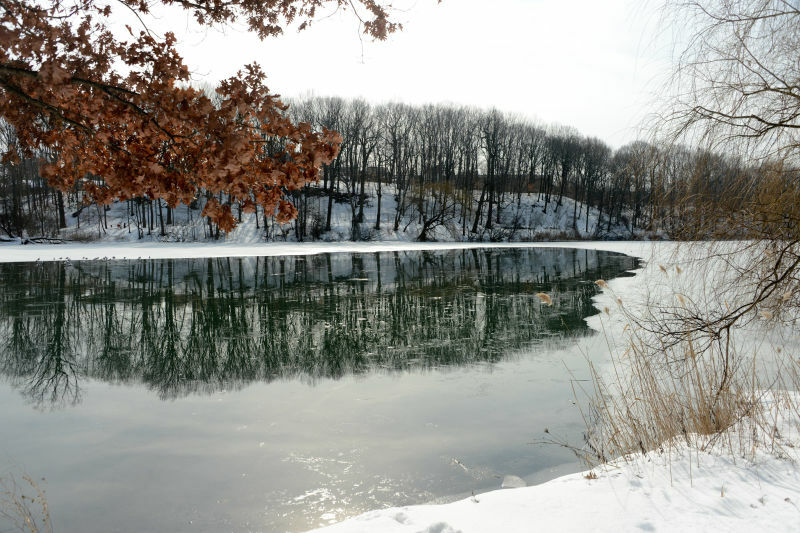 Alley Pond Park offers glimpses into New York’s geologic past, its colonial history, and its current conservation efforts. Because of its glacier-formed moraine, the park has numerous unique natural features, like its freshwater and saltwater wetlands, tidal flats, meadows, and forests, which create a diverse ecosystem and support abundant bird life. To top it off, Alley Pond Park has all the amenities you'd expect from a neighborhood park--playgrounds, barbeque areas, and courts and fields galore! Block parties, wine socials and Christmas tree and menorah lightings are among the events sponsored by the Civic Association that allow residents the opportunity to gather and form a community. 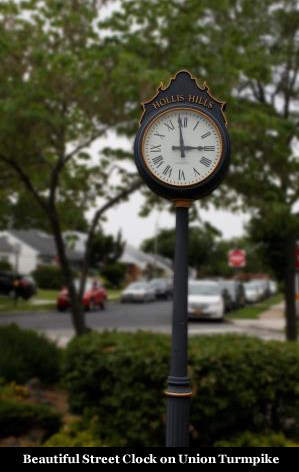 The Hollis Hills Civic Association, HHCA, works with you and the community to get things done. 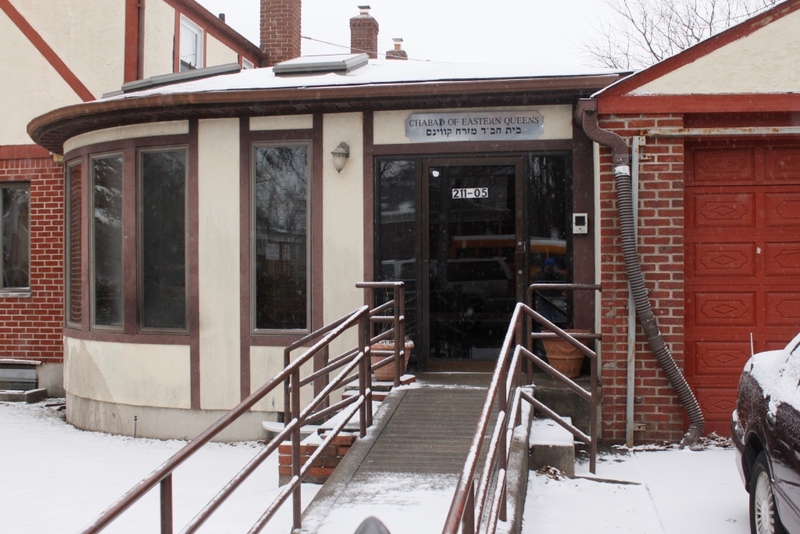 Promoting a strong sense of community and volunteerism for over 28 years, HHCA represents the 1,500 households and 100 businesses located within Hollis Hills.